Osteopathy is a form of manual therapy, focusing on the treatment of pain and dysfunction of the musculo-skeletal system. We employ a “hands-on”, holistic approach to treatment, identifying the cause of your pain and treating accordingly. We do not under estimate the body’s ability to heal itself, but are aware that it sometimes needs a helping hand. Most commonly we treat: neck and shoulder pain; headaches and migraine; lower back pain; workplace and sports injuries. We treat your condition using a variety of manual techniques including deep tissue massage and spinal joint manipulation. If we are unable to help alleviate or reduce your pain, we have a reliable medical network we use to help you get to the root of your condition (ie sports and spinal specialists, surgeons, podiatrists, naturopaths etc). We will also refer for further examinations (ie x-ray, MRI or ultrasound) if we think it necessary to your particular condition. Treatment at the clinic is covered by all Private Health Funds, and we have the HICAPS facility so you can claim for your treatment on the spot. You do not need a referral to see us, and we are able to give you a medical certificate if deemed appropriate. We are registered for Workcover and TAC treatment, along with the Government’s Enhanced Primary Care program which you may be eligible for. 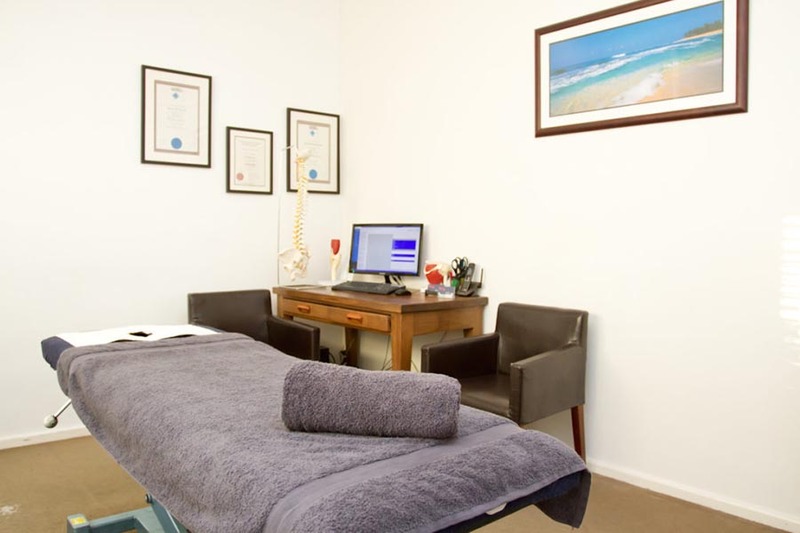 With five registered osteopaths, the clinic has a patient base of more than 15,000, having a proven record as a leading Osteopathic Clinic in Melbourne. At the Richmond Osteopathic Clinic we endeavour to create a relaxed and friendly atmosphere, whilst still providing excellence in our care. We are always punctual, and with 30 minute treatment times, we will take a thorough history, do a full examination & comprehensive treatment.